I live in Decatur, Georgia! My hobbies include yoga and online dating! I have 73846 Facebook friends! 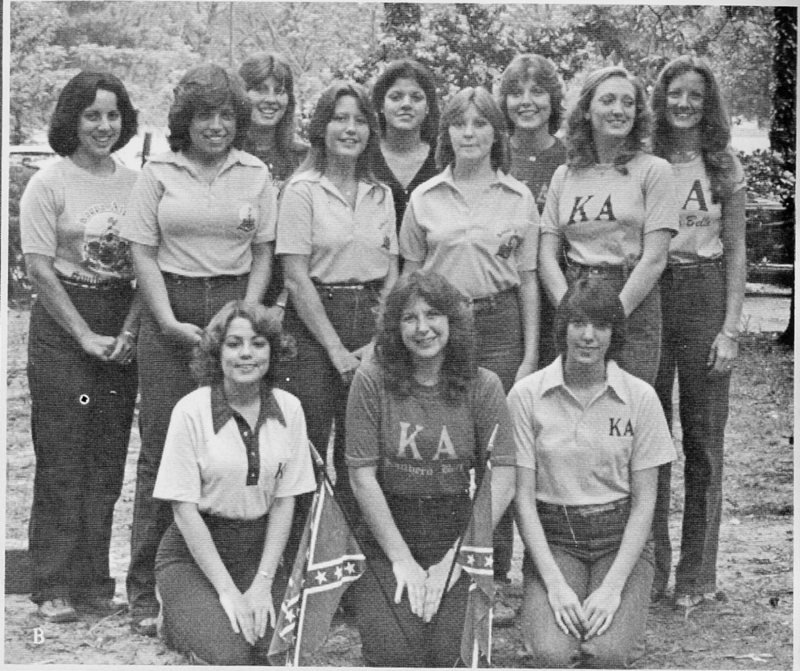 Kappa Alpha sweethearts, Sam Houston State, 1979. TFM. 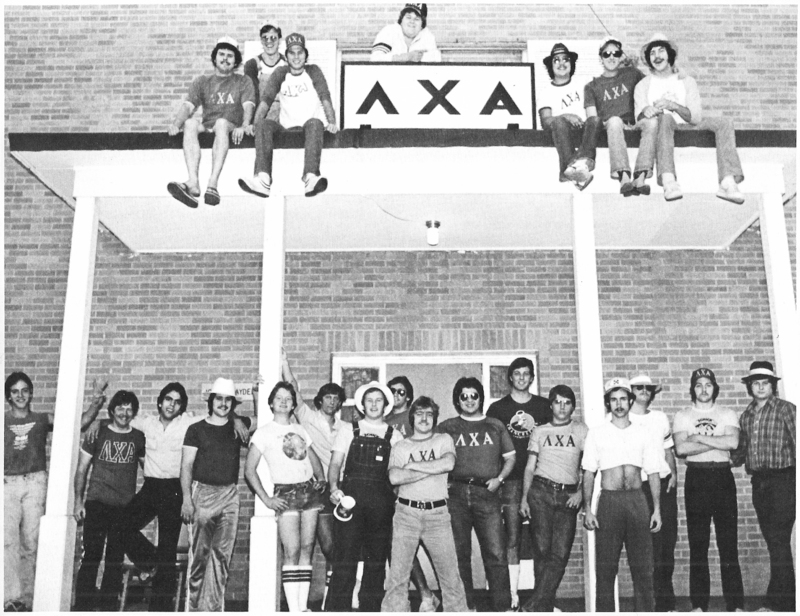 Lambda Chi at Sam Houston State, 1979. TFM.